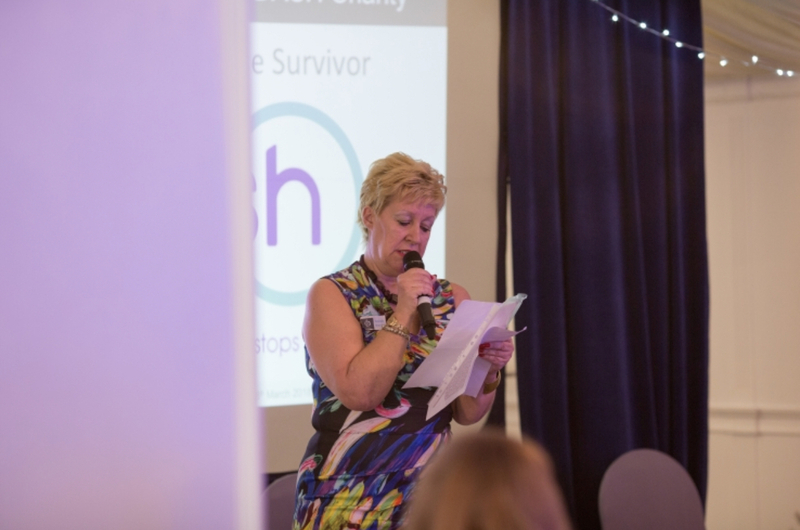 The Dash Charity took part in the Inspire Conference on International Women's Day! Caron from Dash spoke passionately about our work to 100 local businesswomen and entrepreneurs at the Riverside Marquee, Bray on International Women's Day. It brought a tear to the eyes of many in the audience and got her not one but two standing ovations!
" Dash literally saved my life - I wouldn't be here without them, they helped me when I blamed myself for the abuse and made me see that I was worthy". 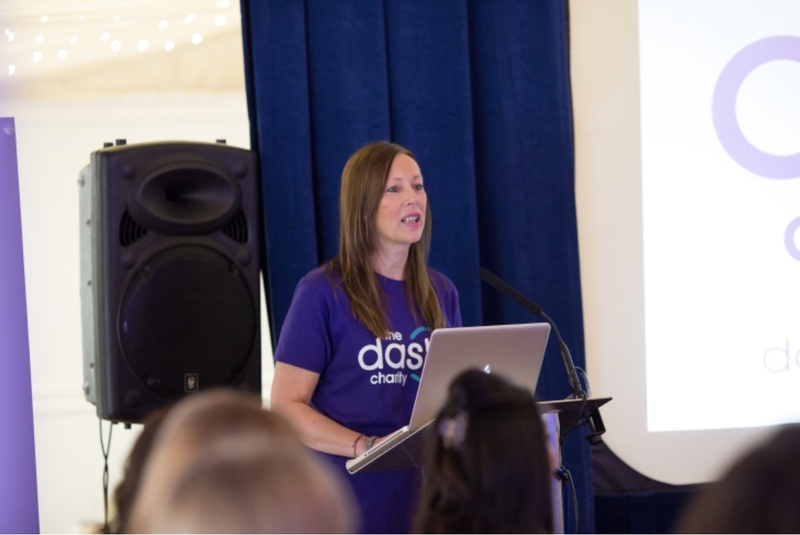 We are happy to say, Sarah is now happy and back to her glamorous self and is giving back to Dash by volunteering and promoting us at every opportunity - Thankyou! You are indeed an inspiration! The catwalk show was AMAZING! 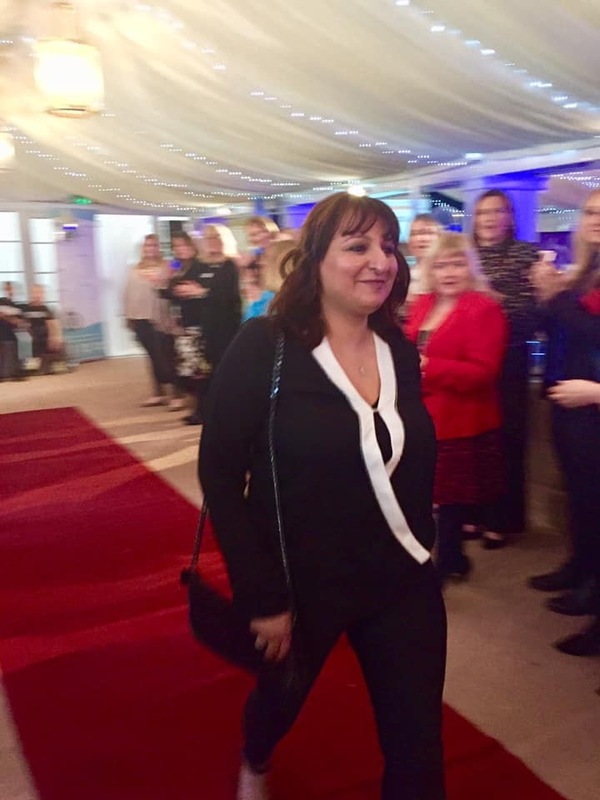 Some of our survivors and some of the Business girls took to the catwalk, showcasing clothing from OffTheRackLondon.Com to some very inspirational music. The Business Girls were asked to donate or sponsor capsule wardrobes to be donated to the women fleeing from domestic abuse to our safehouses. Watch out for the Press Release coming soon! Thankyou to Amanda Ayres and Business Girls Network for all your support this year!